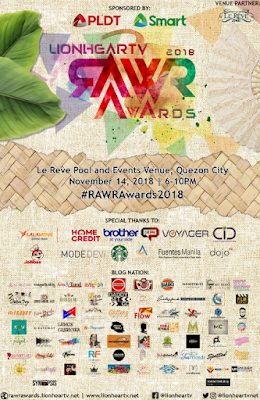 RAWR Awards 2018 will be happening on November 14th. The RAWR Awards is often dubbed as a night of spectacle of entertainment celebrities. 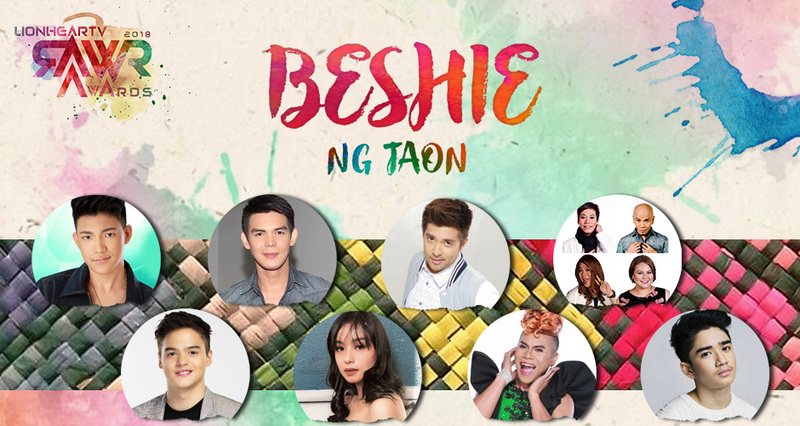 The Filipino showbiz industry is consistently growing and with that growth comes a pool of old and new talents. 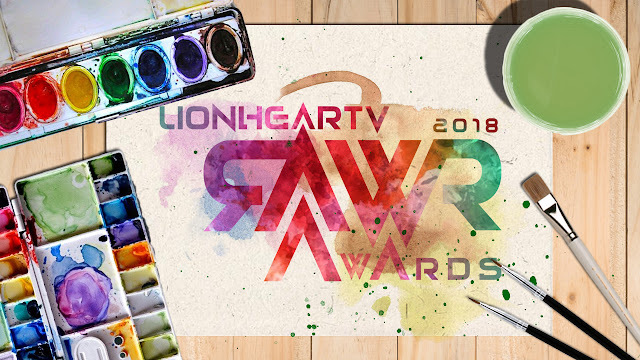 Awards like RAWR Awards 2018 give artists the recognition and validation for all their hard work. And just like any ordinary human being, artistas as we often refer to them also has the same dreams like us - to be recognized. 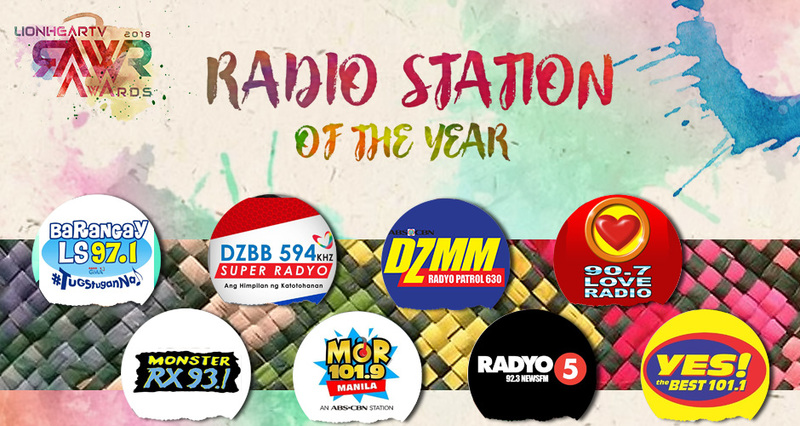 There will be 25 awards to be given away on November 14th. 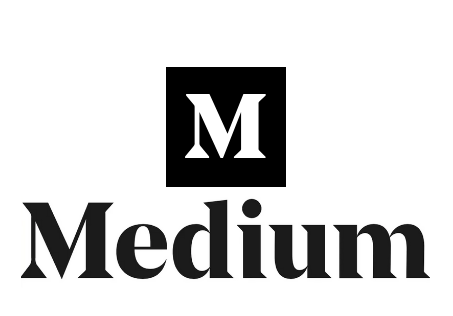 The awards are grouped into three major categories, Lion, Cub, and Pride. 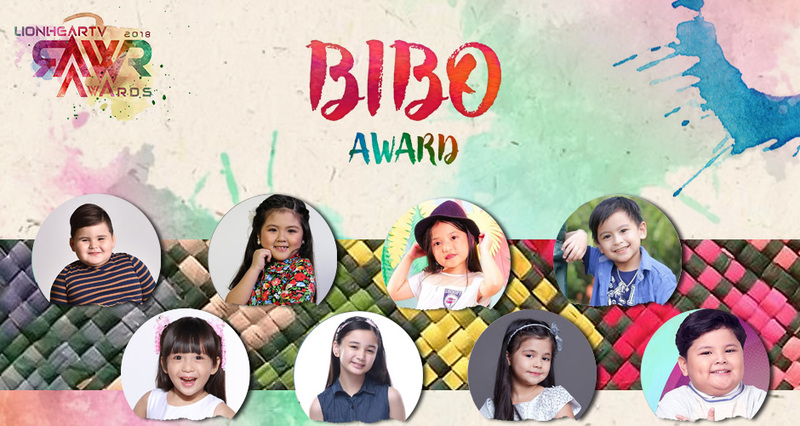 This award will be given to the most bibo kid. After all, no show is complete without an endearing and bubbly child star. Getting people to sympathize with you as a lead role is no small feat. 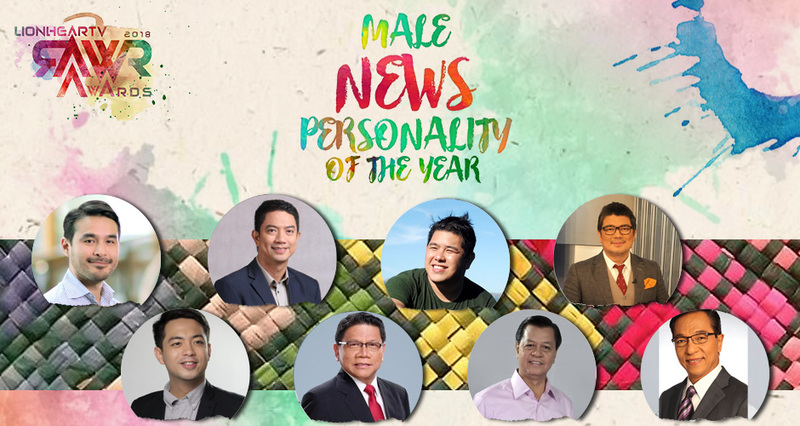 Most of the nominees for this award has been in the industry for a long time and has a tremendous passion for the craft. No protagonist is complete without an antagonist. This award will be given to the antagonist who has effectively made viewers mad and carried away by their superb acting skills. Playing as a supporting actor is a big responsibility. You need to have the right chemistry with the lead to make sure you both look convincing and on point. Sometimes actors have to take some much needed time off to focus on other things. But there are those who are called again to the craft and still managed to make a big comeback. 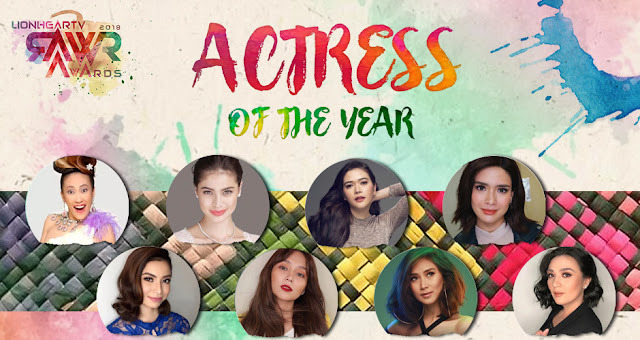 The nominees for this award are all showbiz veteran whom we all love to see on screen. 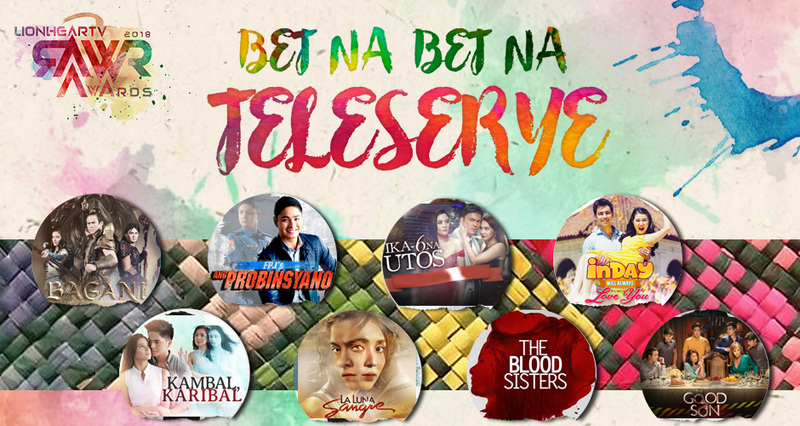 We rely on teleseryes to take our mind off from our busy day. After a long work day we all just want to sit back and watch our own favorite local teleseryes. No show or movie is complete without a soundtrack. The soundtrack completes the overall theme and feel of any show. Filipinos are happy people by nature. 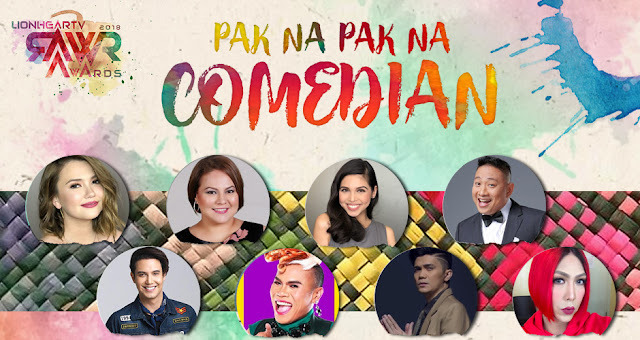 This is the reason why we always look for shows that make us laugh. This year's nominees have made us laugh to the point of crying. We all love a good story and sometimes we seek for it from newcomers. These newbies have proven the industry that they have what it takes and they are ready to take center stage. 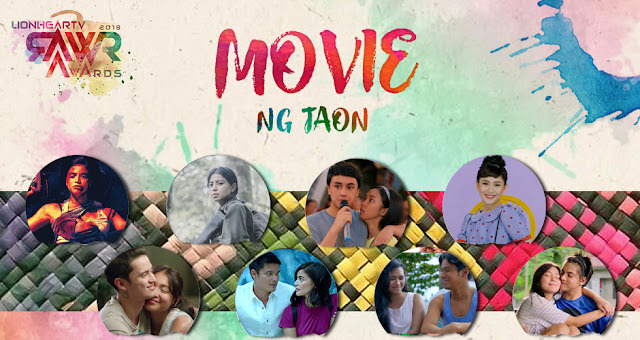 Loveteams are so big in our country, it's crazy. We see fans raving for their favorite loveteams and doing anything they can to fight for their favorite duo. 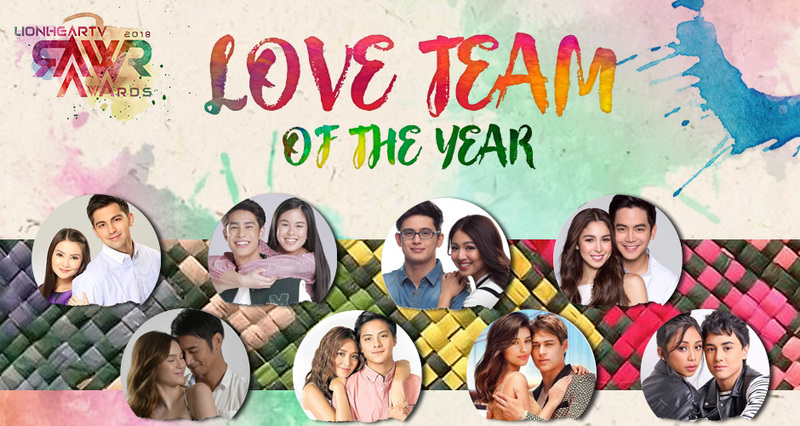 This year's nominees are one of the biggest loveteams this country has ever had. 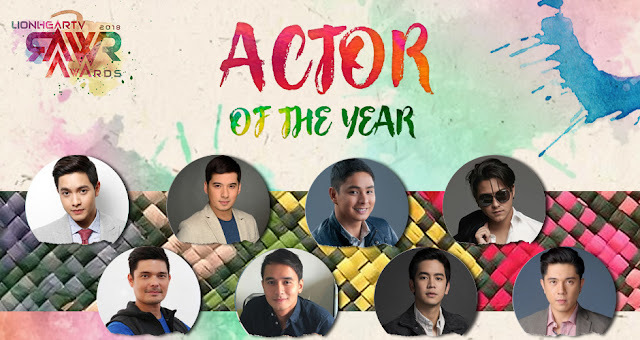 The most versatile and effective lead actor will bag this award. More than anything else, these actors have to prove that they can also act and that they aren't just another pretty face. We are seeing a lot of lead roles given to female actors and this is for a reason. Women in the industry are making a statement that they too can be as powerful and as effective (maybe, even more) as their male counterparts. No show is complete without your favorite TV host. The nominees for this award has perfected the art of hosting and has remained TV favorites all year round. 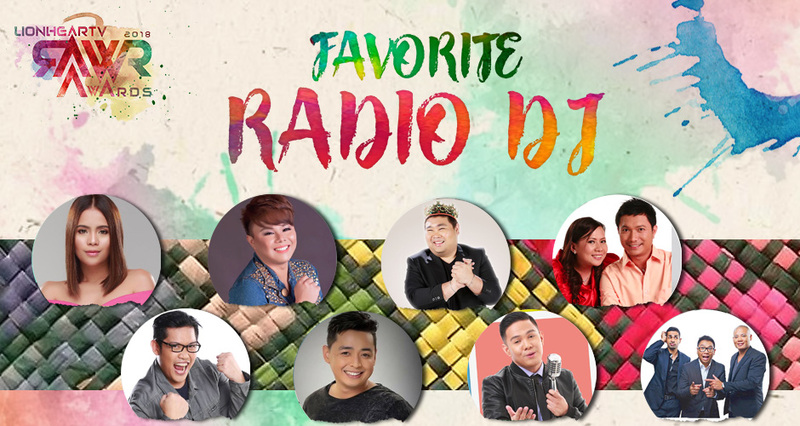 FM Radio is not dead and it's because of these dedicated people. These DJ's are continuously adapting and making sure that they remain relevant and worth listening to. 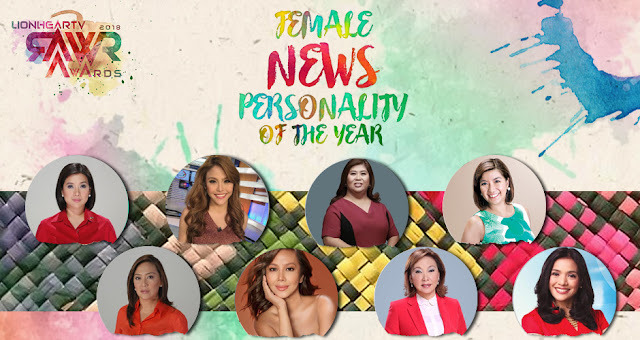 The nominees for this award are renowned journalists who are truly passionate about their craft. Their undying thirst to find the truth for us can't be denied. 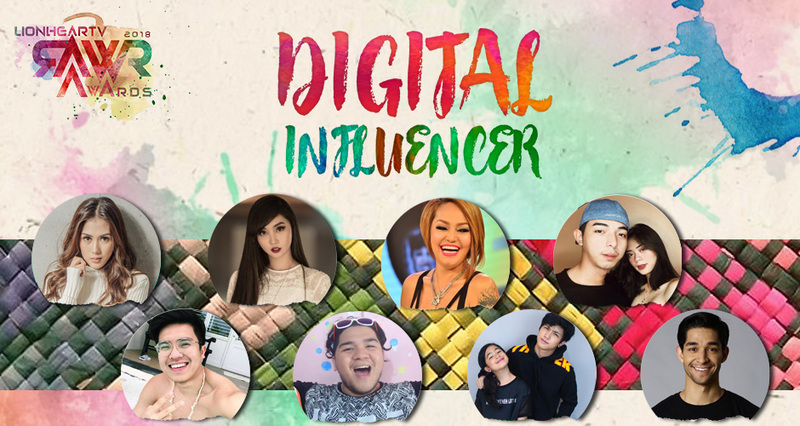 These are the new faces of the digital landscape. 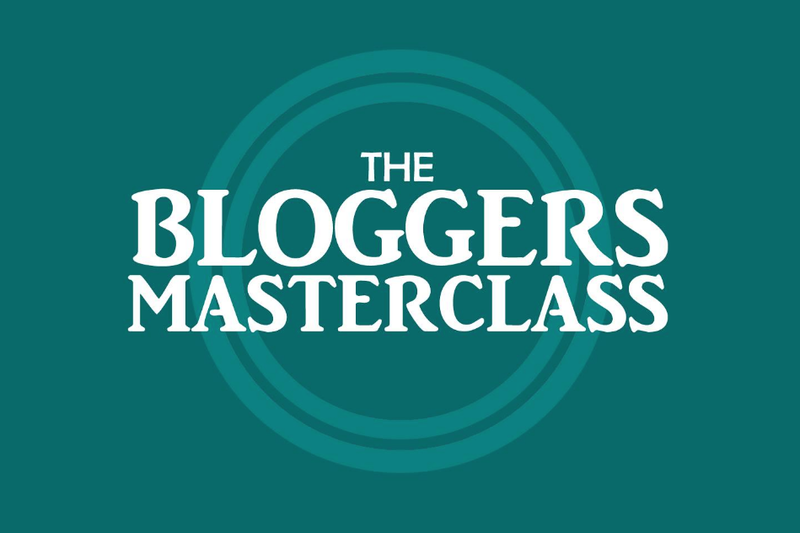 They managed to rise to celebrity status because they were passionate about creating content that resonated with their niche. 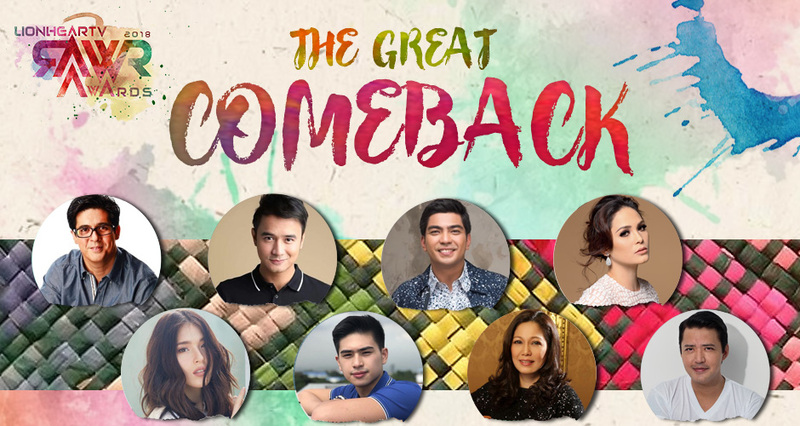 They're not necessarily newcomers but they were able to reinvent themselves and managed to get the attention of people in the entertainment industry. The group that gets this year's award will not only prove that they have what it takes but will also prove that they have the talent to make it to the top. 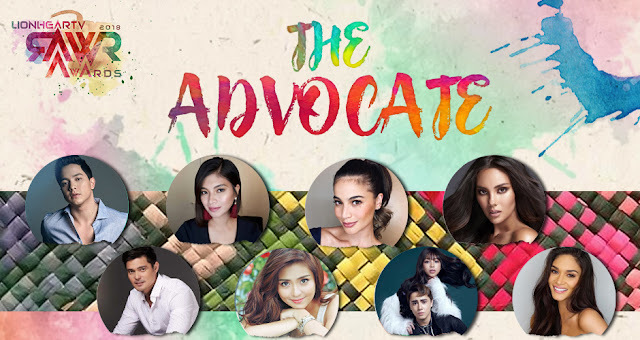 This award is to honor and give thanks to celebrities who have made a tremendous impact and have given their unwavering support to various causes and advocacies. 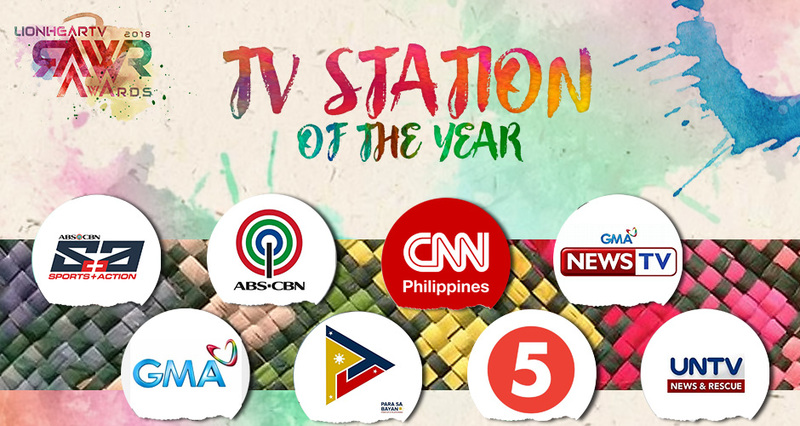 Both TV and Radio networks are continuously making an effort to innovate and make headlines for its viewers. 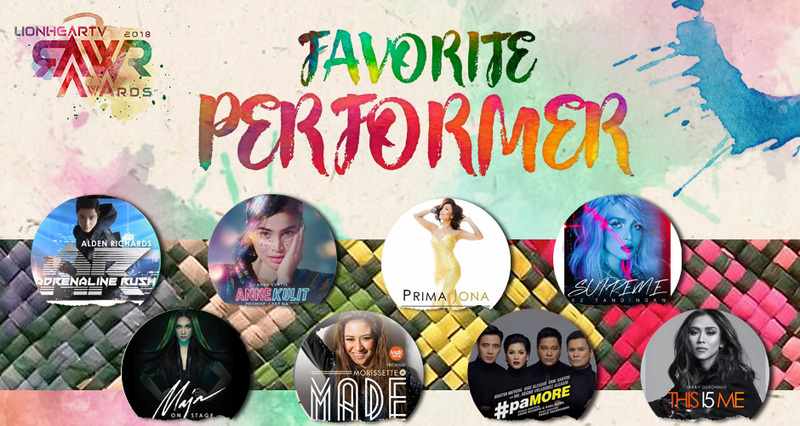 The RAWR Awards 2018 wishes to recognize the country's leading and most sought-after talents in the entertainment industry. 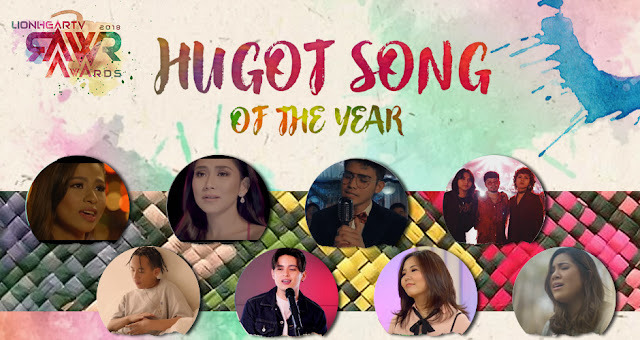 It is also LionHearTV.net's way of thanking their readers who have remained loyal to them. 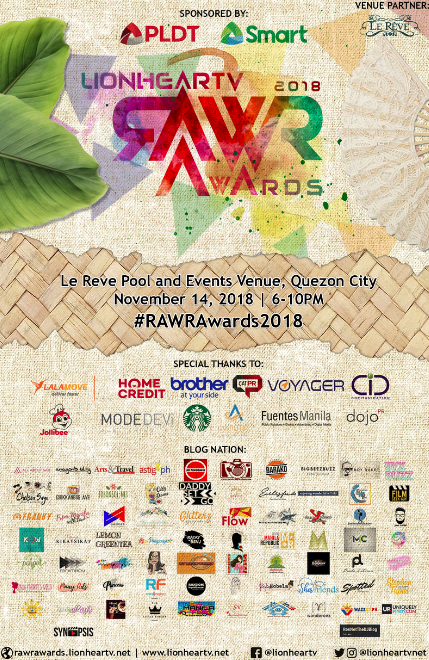 RAWR Awards 2018 was also made possible by following Lalamove Philippines, Home Credit Philippines, Brother Philippines, CAT PR, Voyager Innovations, CID Communication, Jollibee, Mode Devi, Starbucks Philippines, Akrotiri, Fuentes Manila, and DOJO PR. To vote for your favorite artists head on over to lionheartv.net/rawrawards2018. 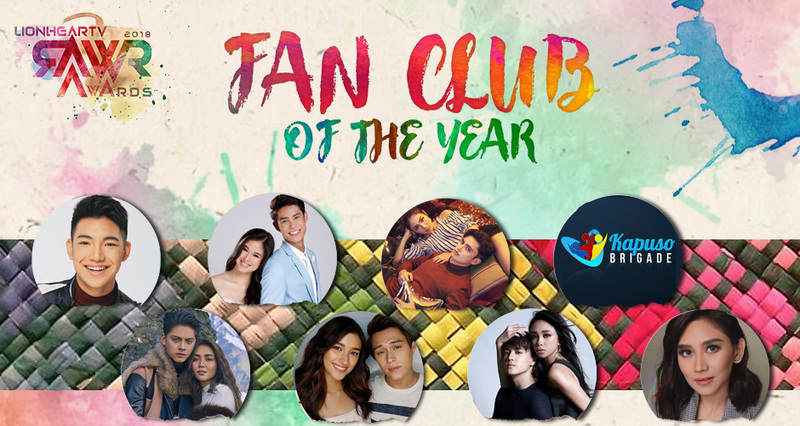 Voting is now live and will be ending on November 4, 11:59PM.